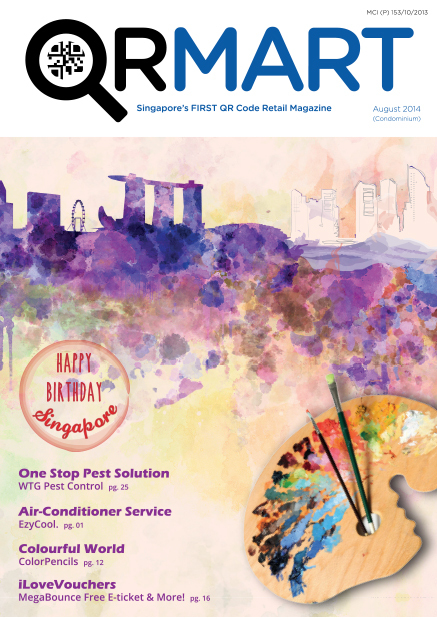 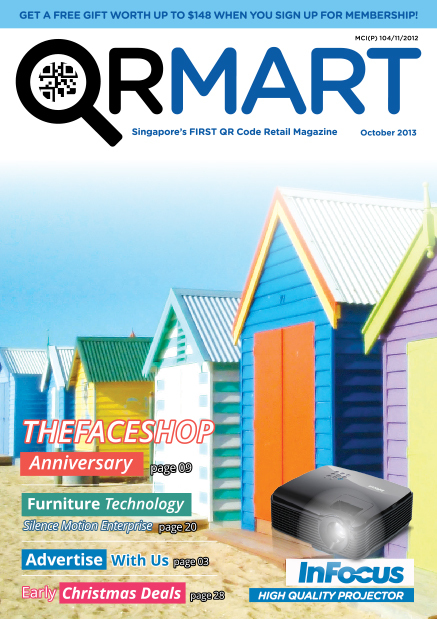 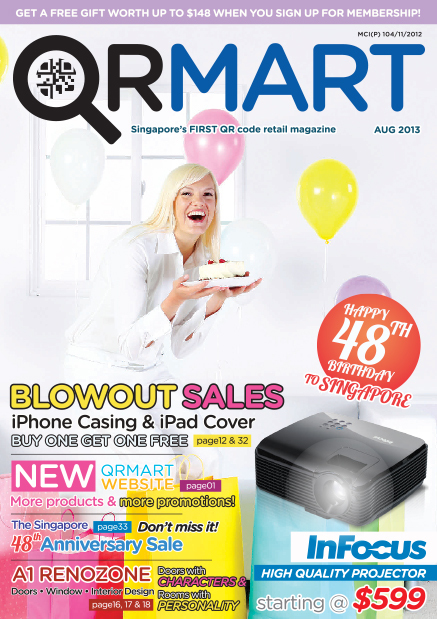 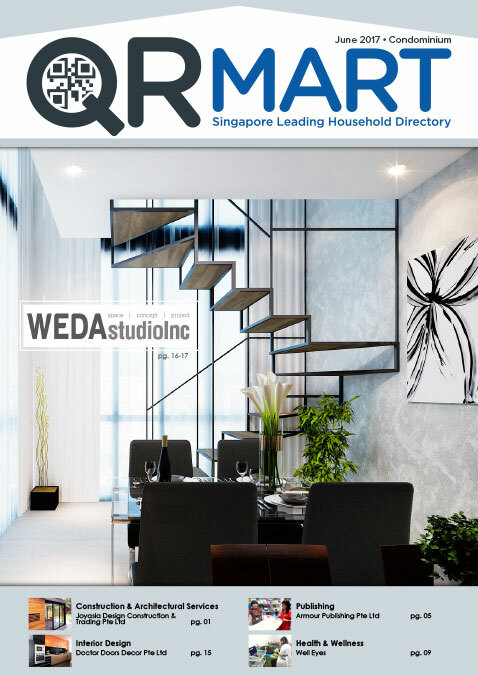 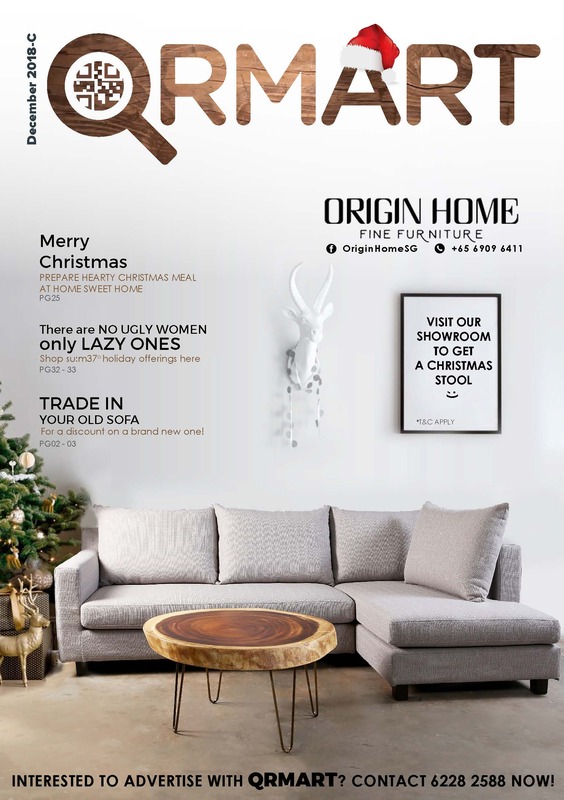 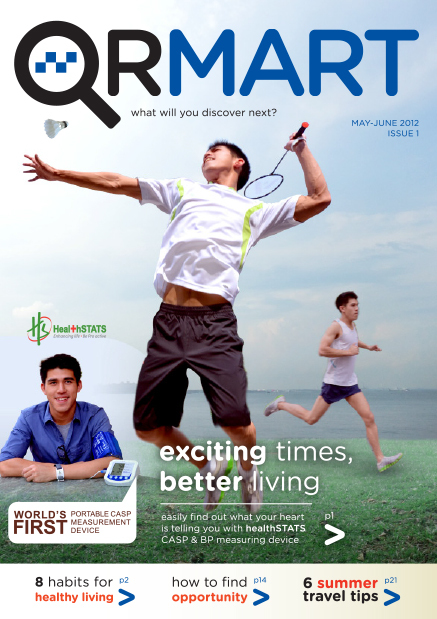 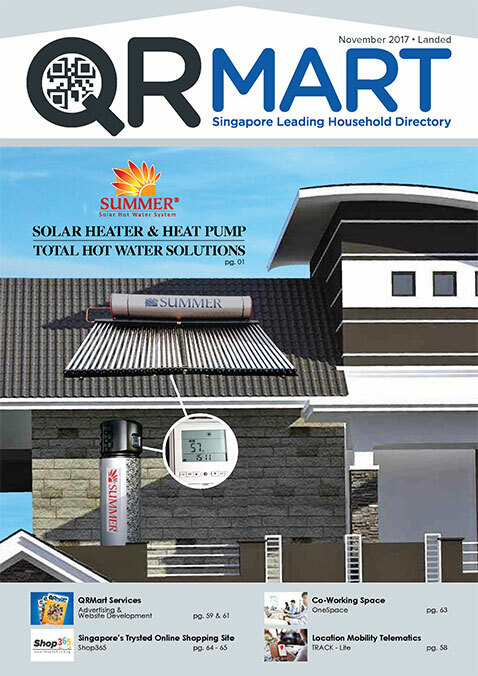 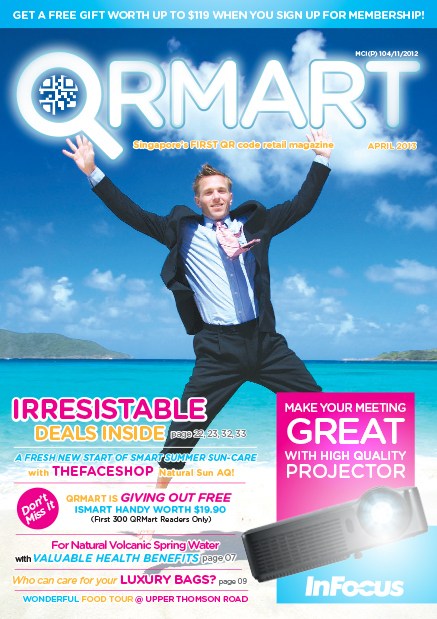 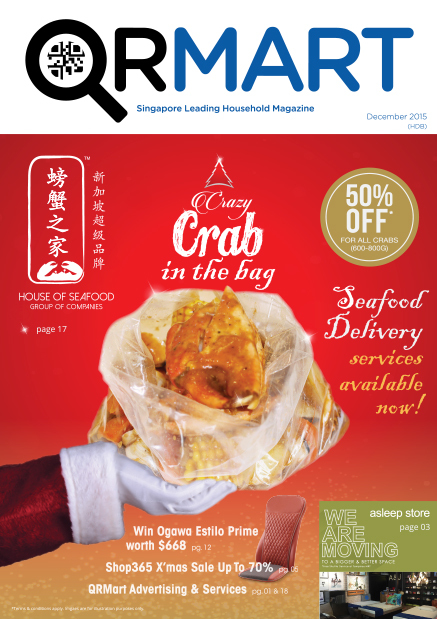 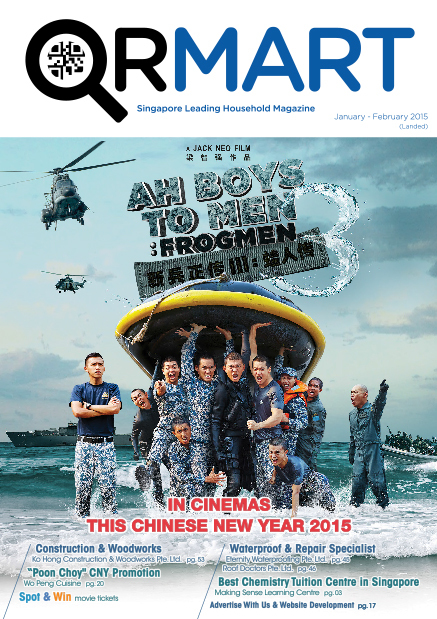 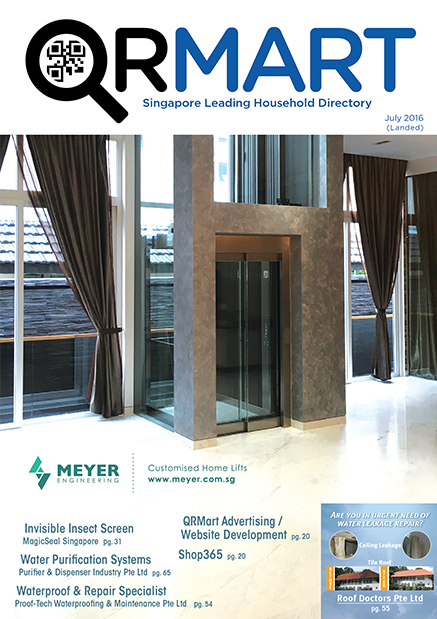 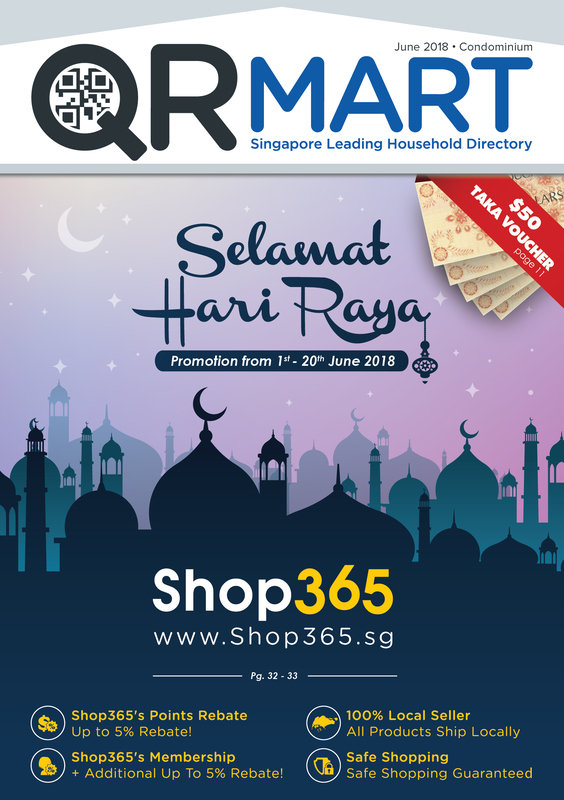 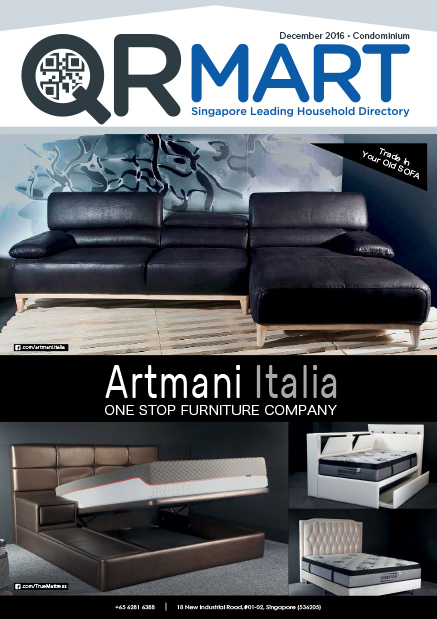 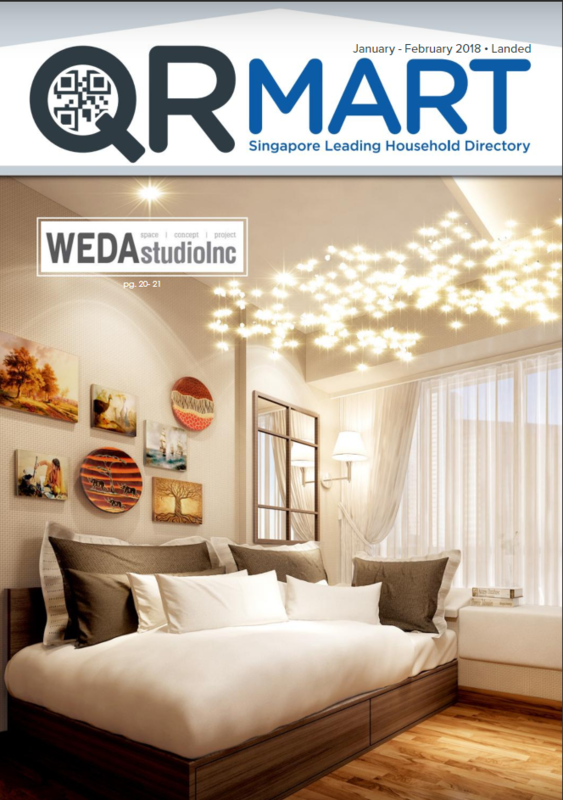 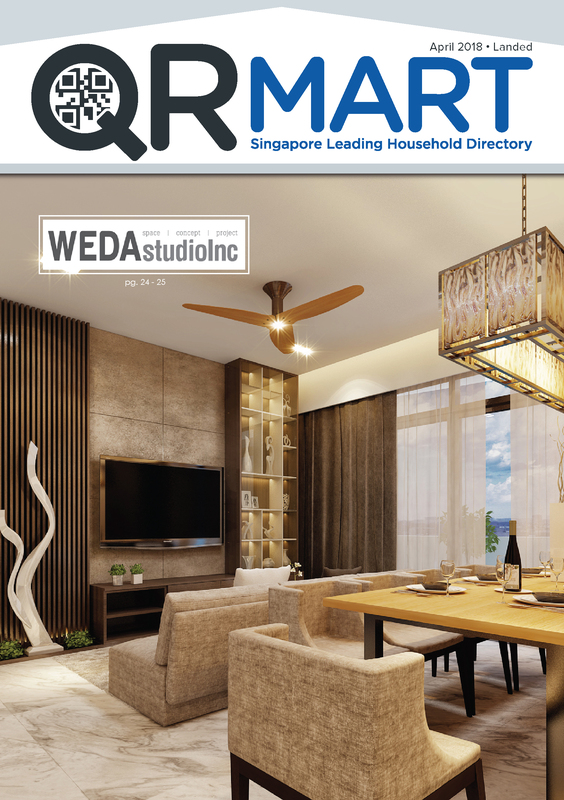 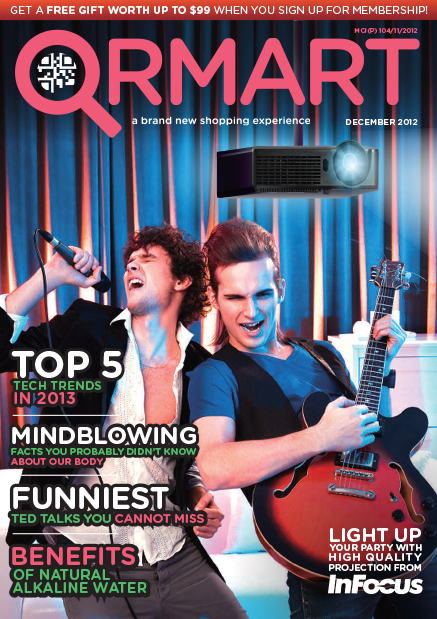 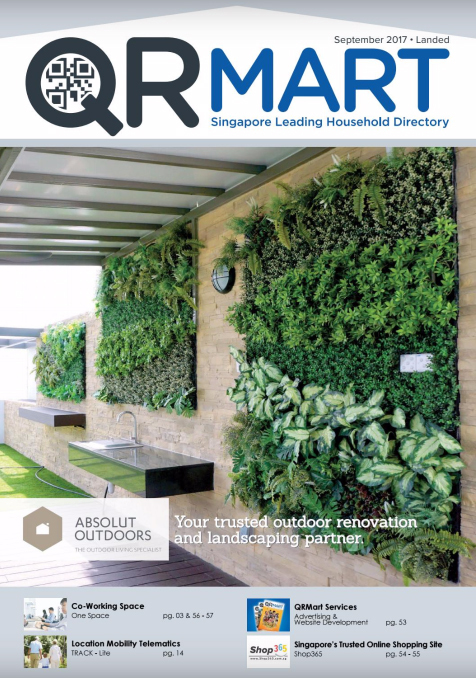 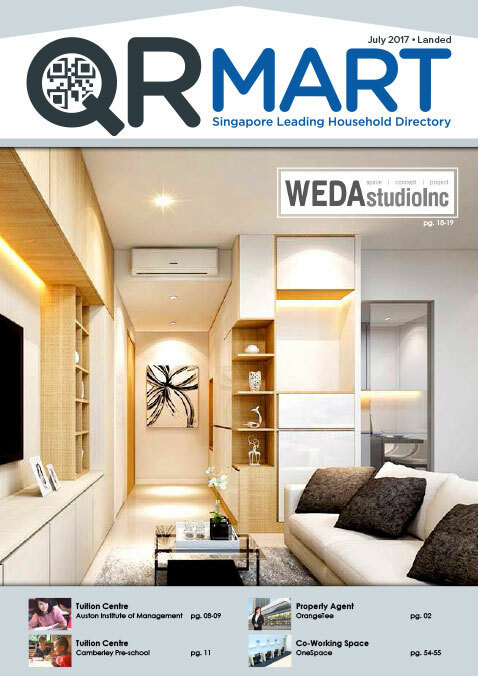 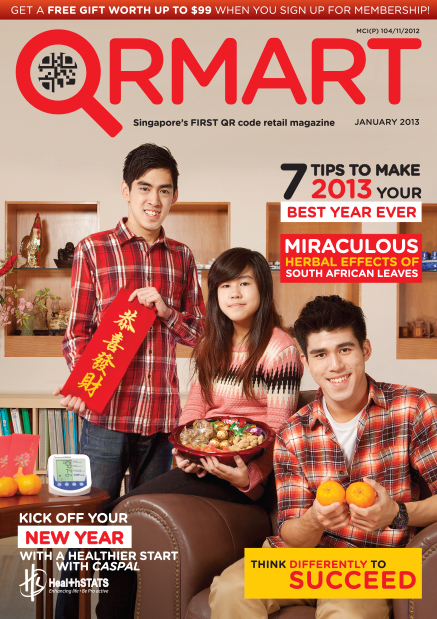 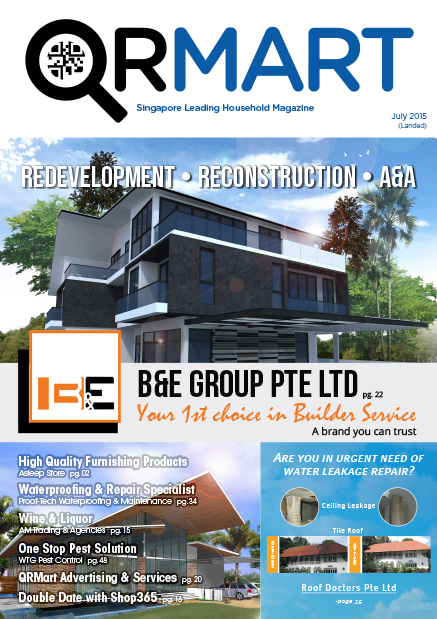 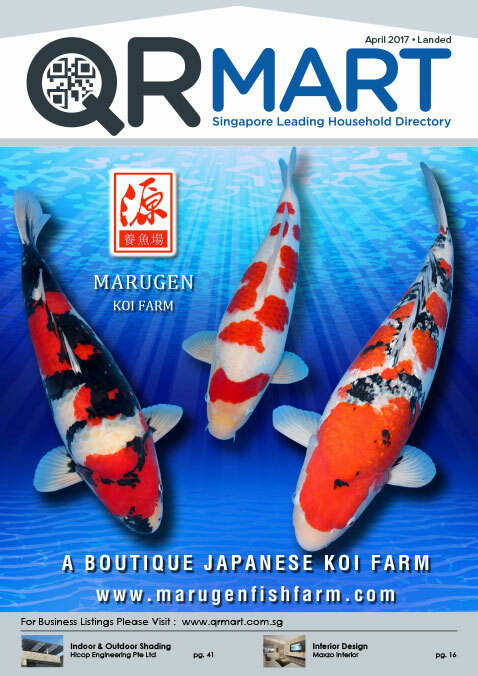 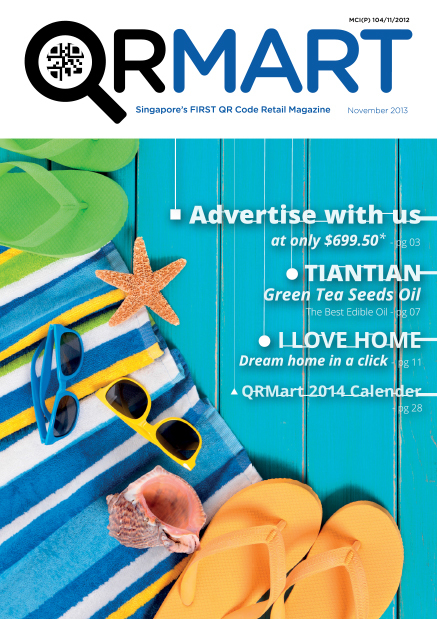 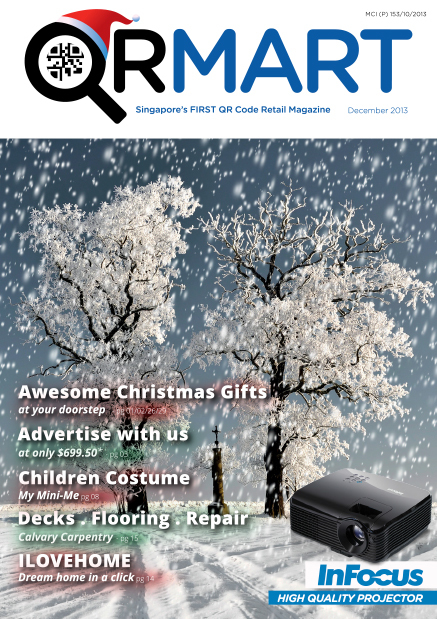 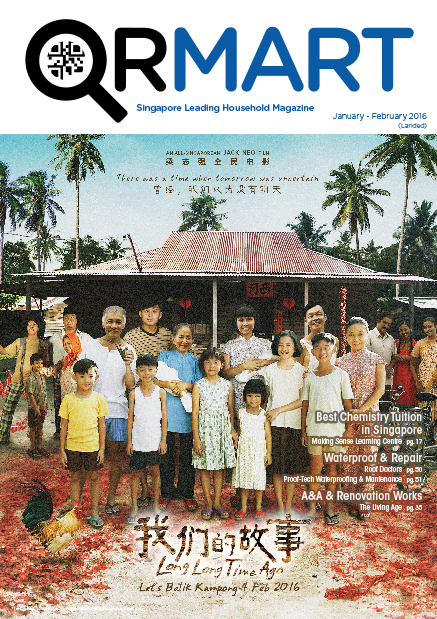 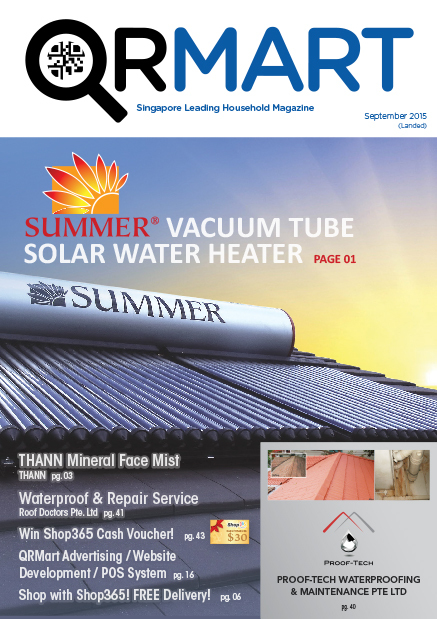 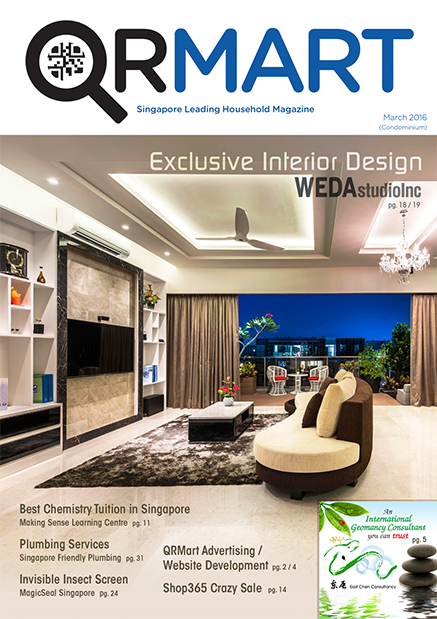 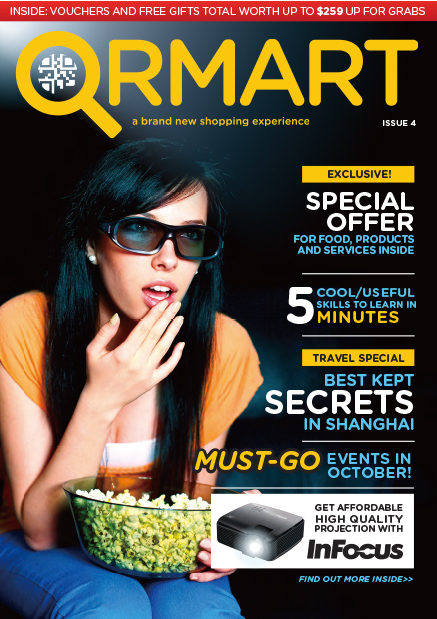 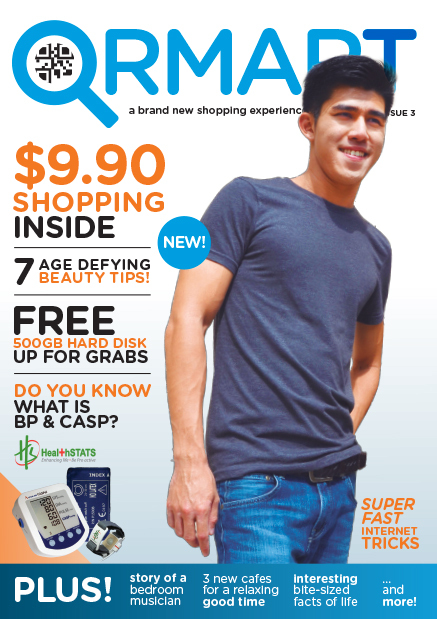 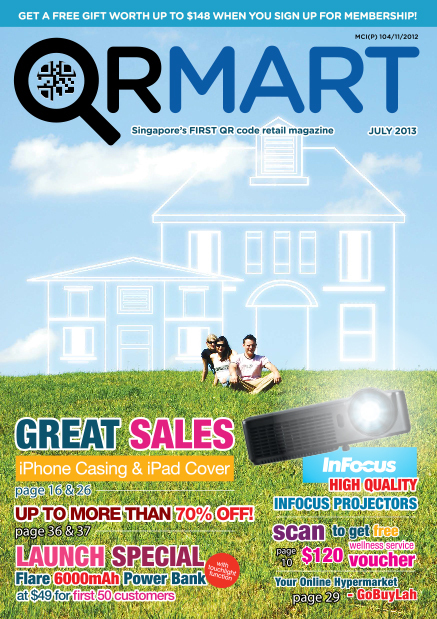 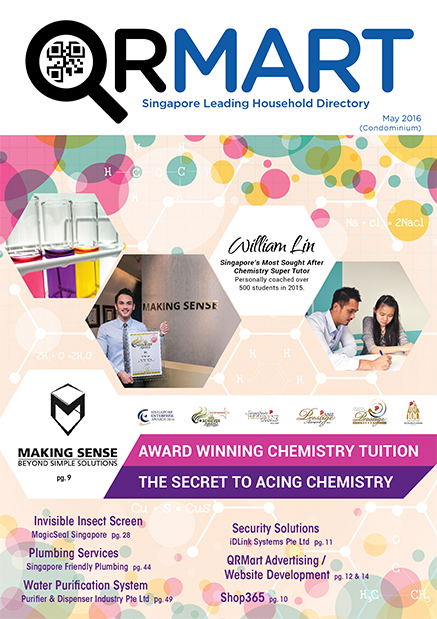 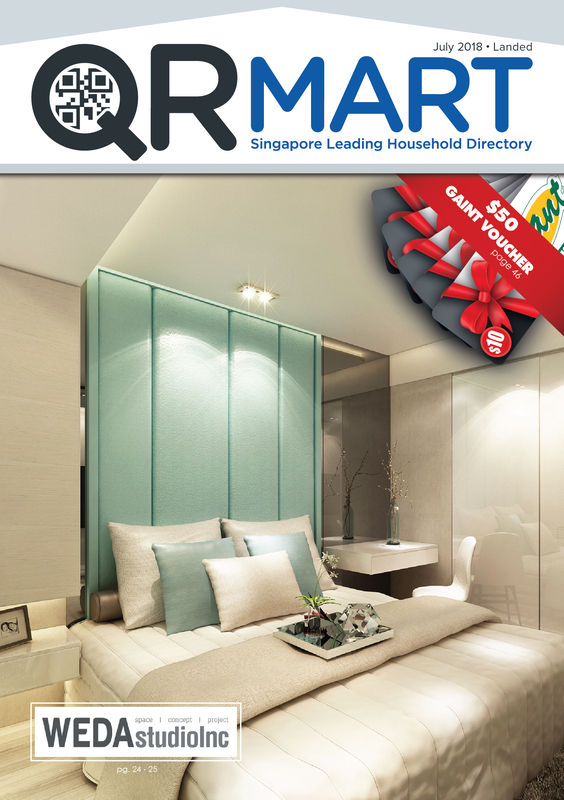 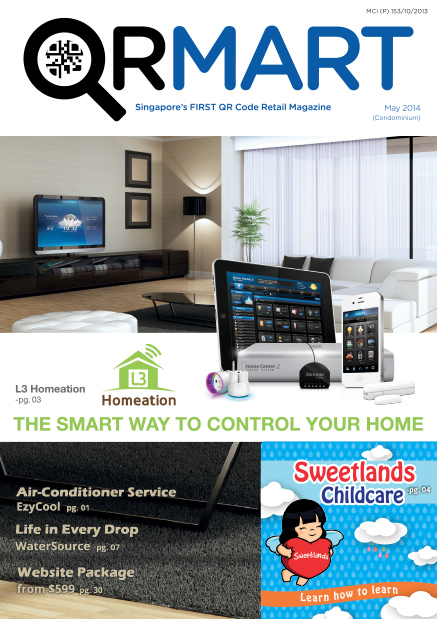 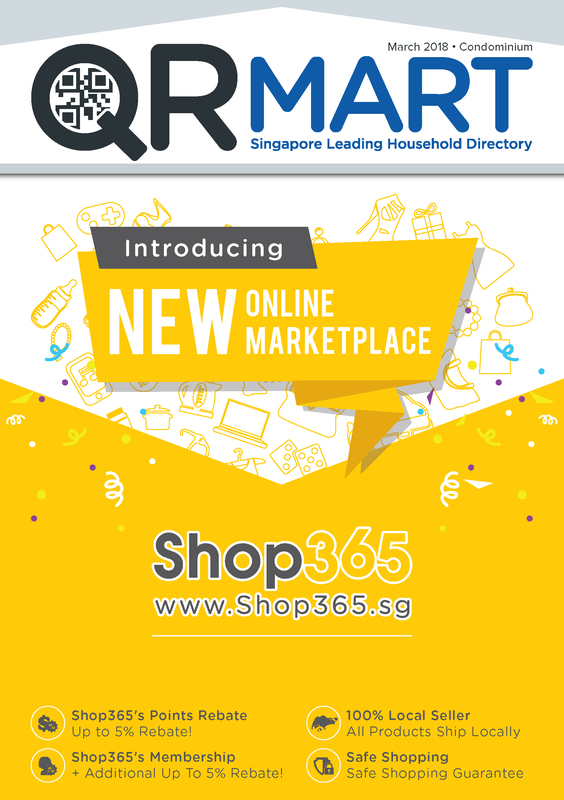 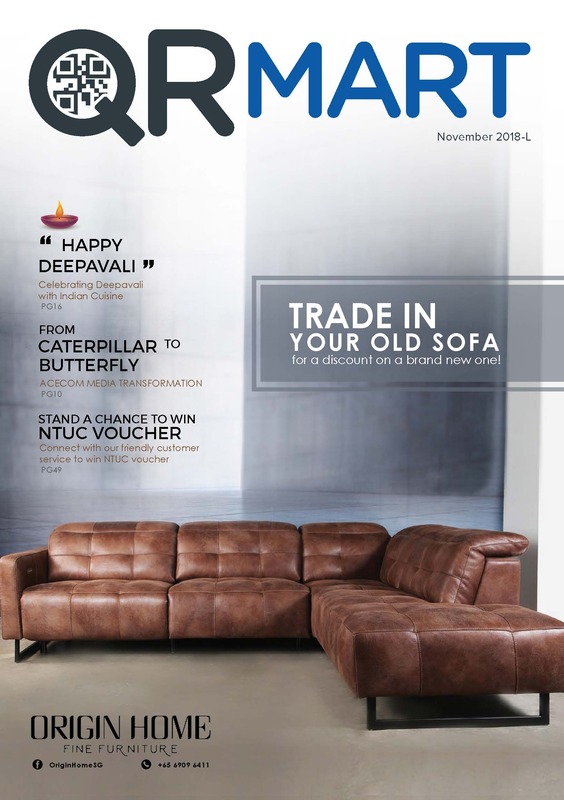 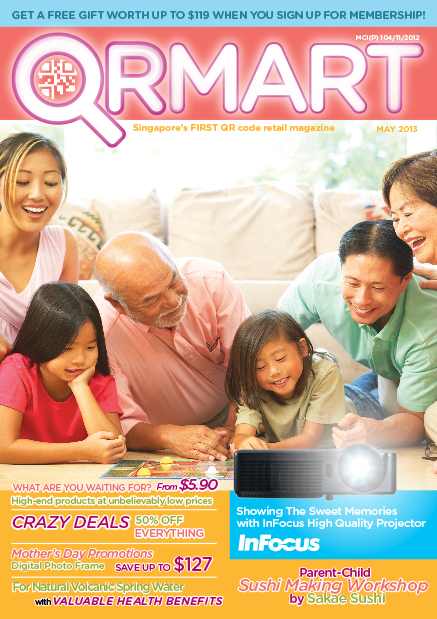 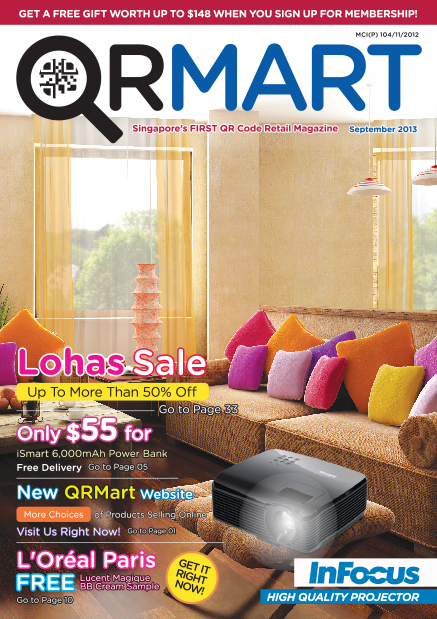 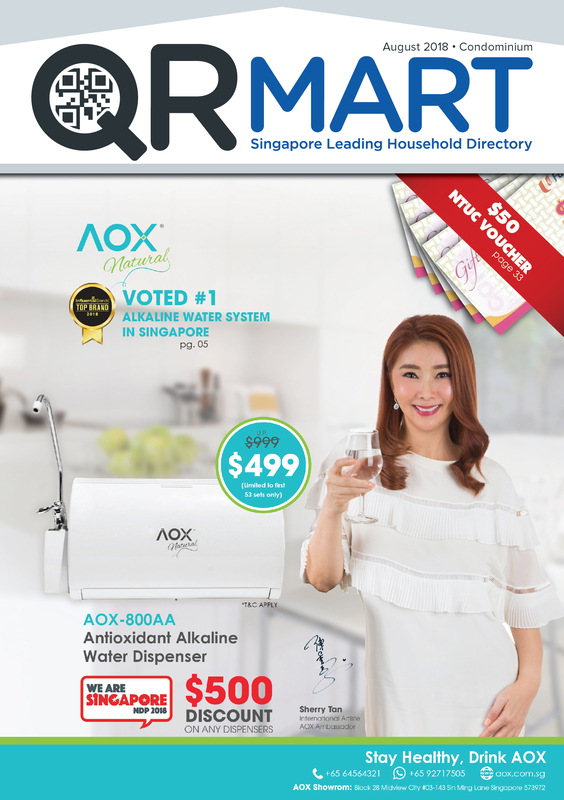 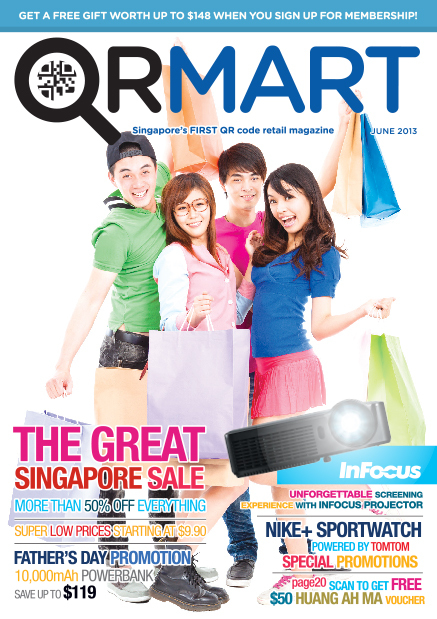 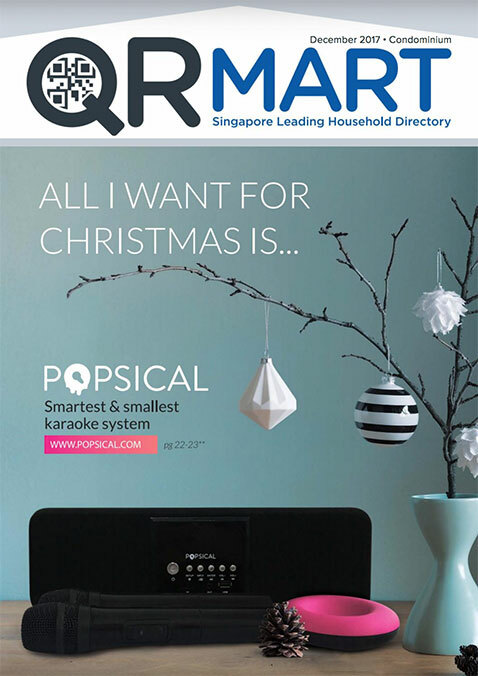 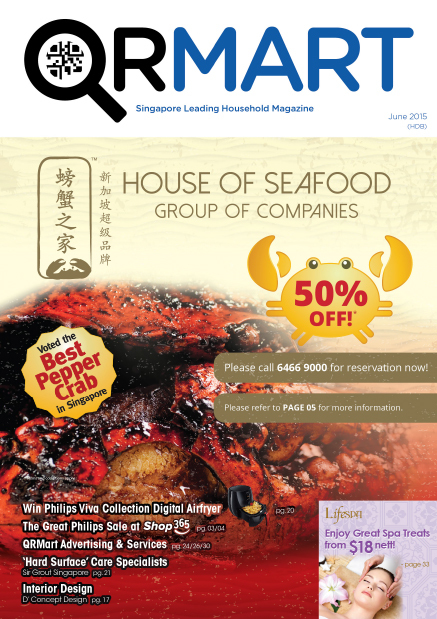 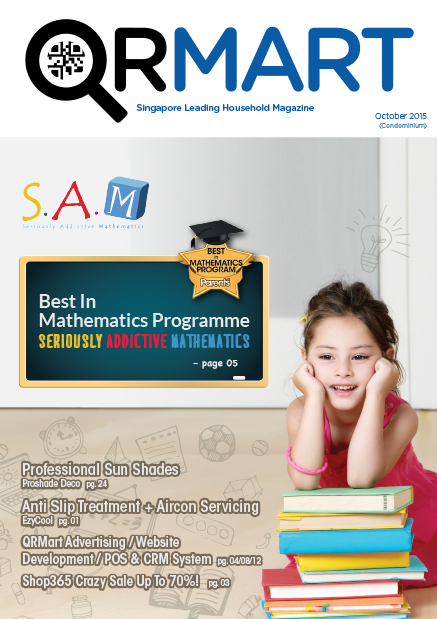 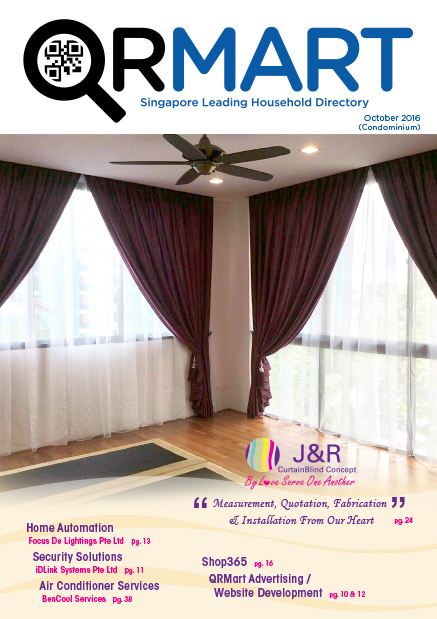 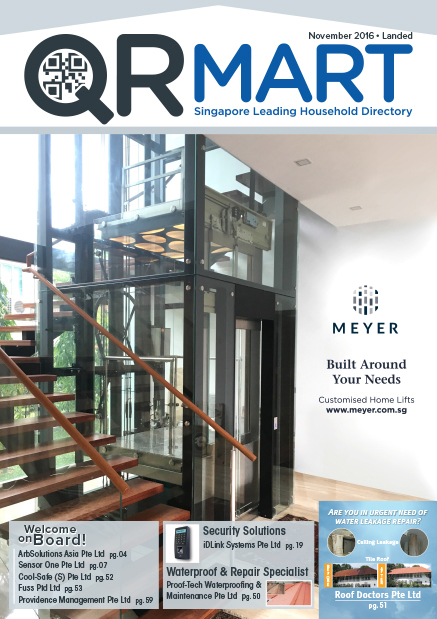 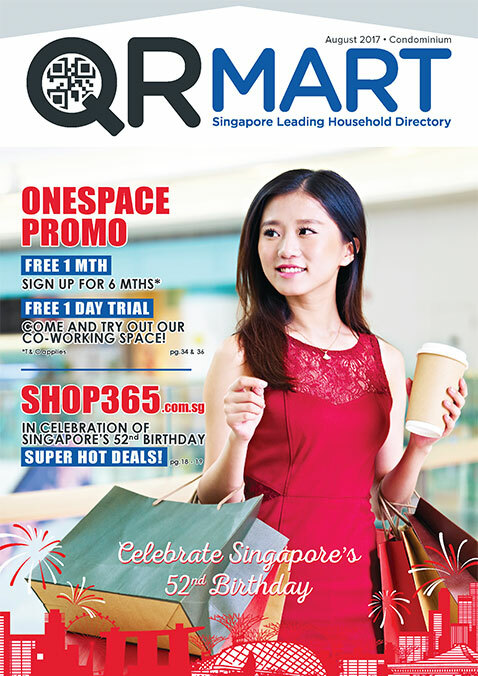 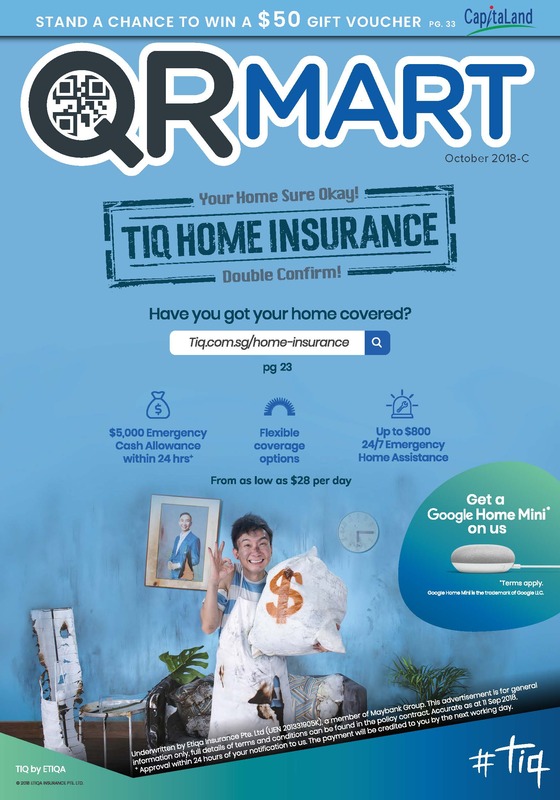 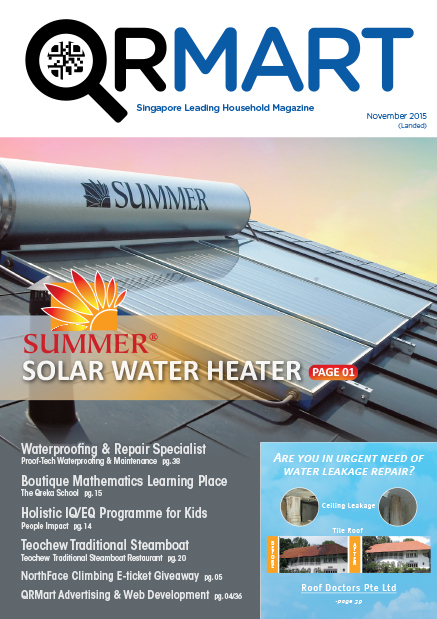 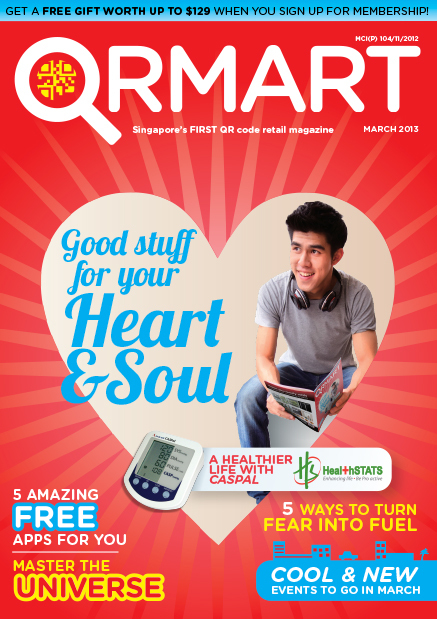 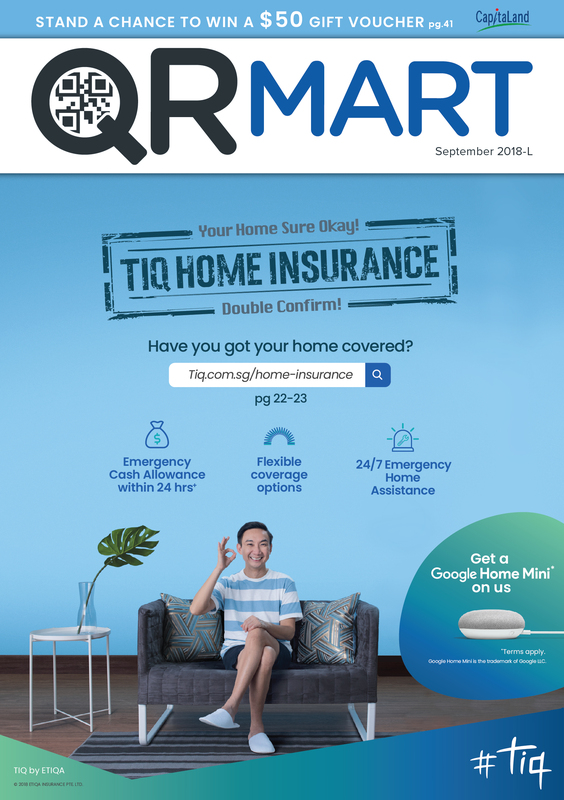 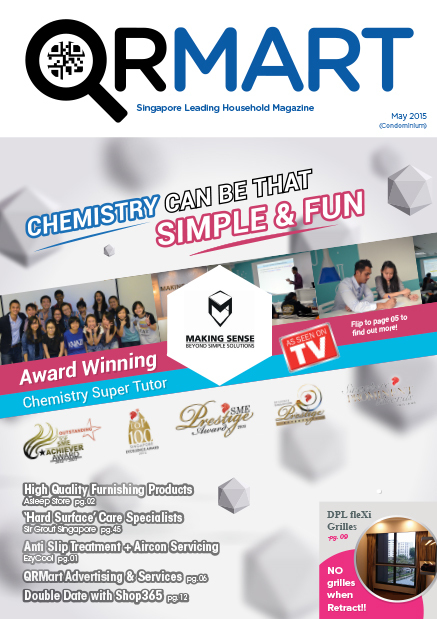 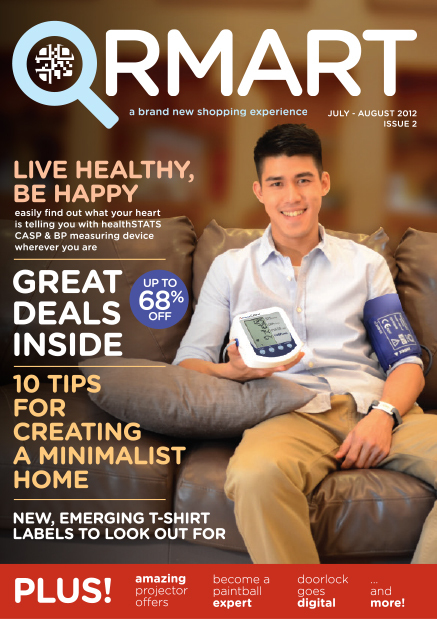 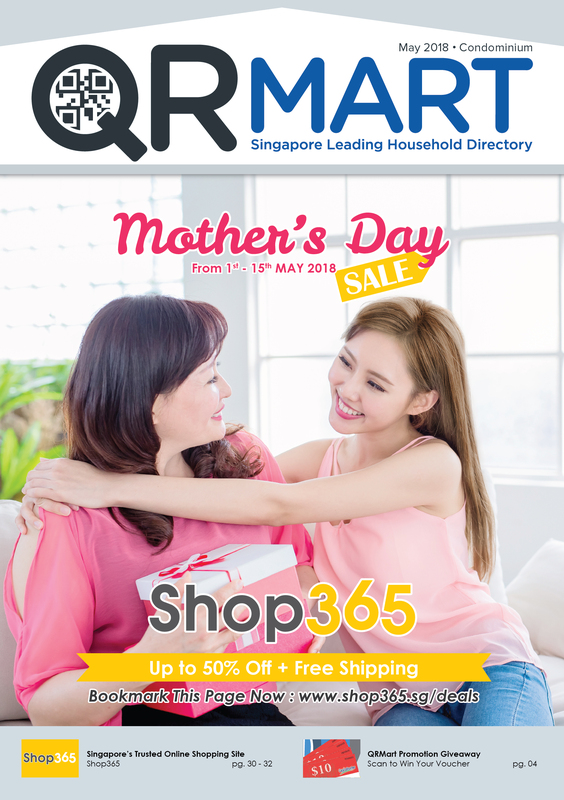 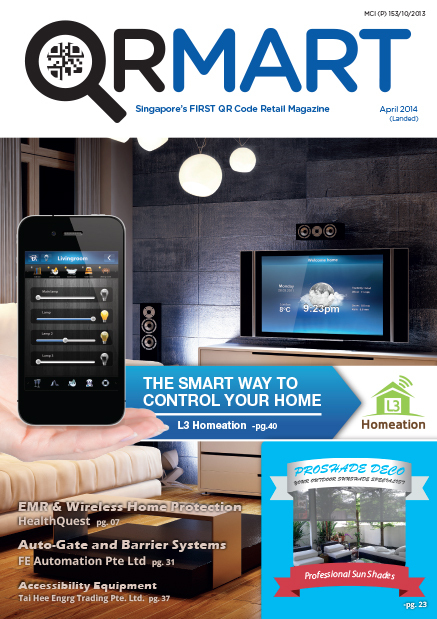 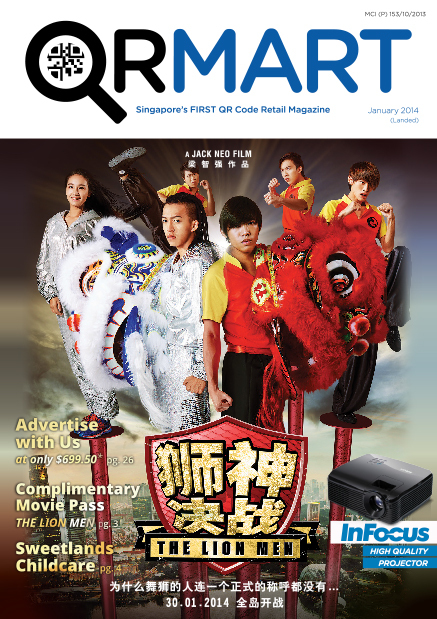 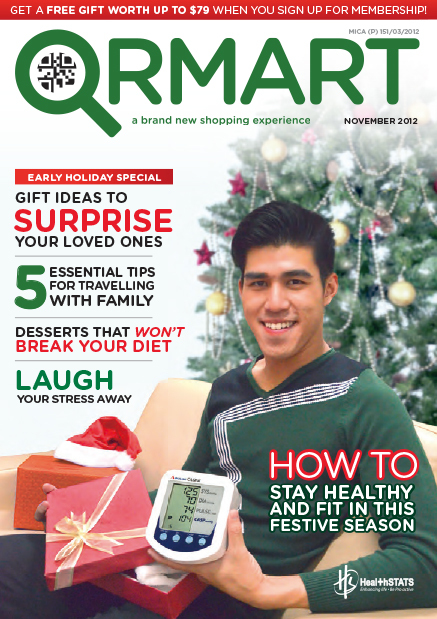 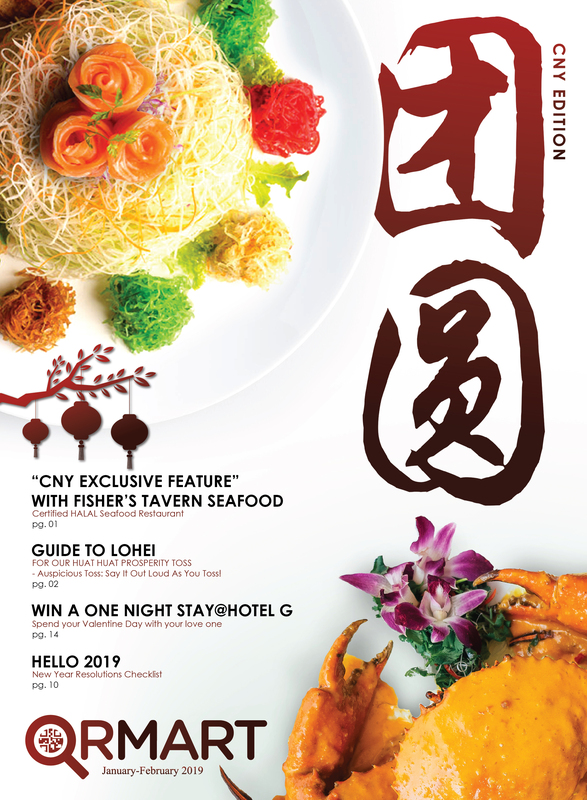 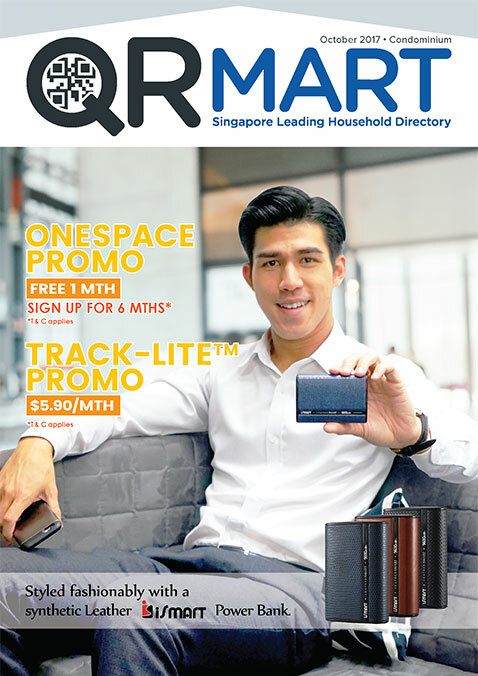 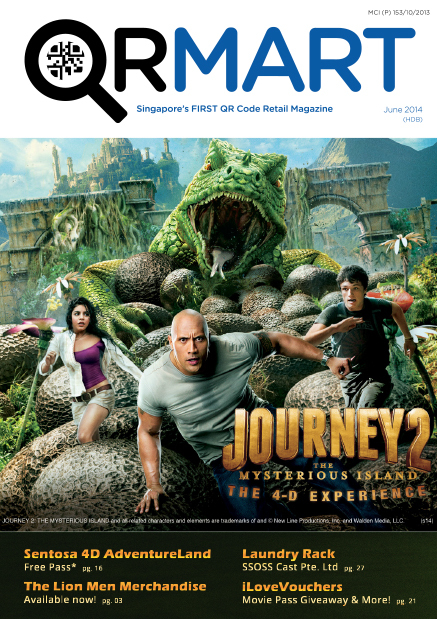 QRMART PREMIUM FREESTYLE MAGAZINE STARTED ITS JOURNEY AS A HOUSEHOLD MAGAZINE THAT SHOWCASES PRODUCTS AND SERVICES INFORMATION FROM HOME & LIVING, HEALTH & WELLNESS, TECHNOLOGY, LIFESTYLE & LEISURE AND FOOD & BEVERAGES. 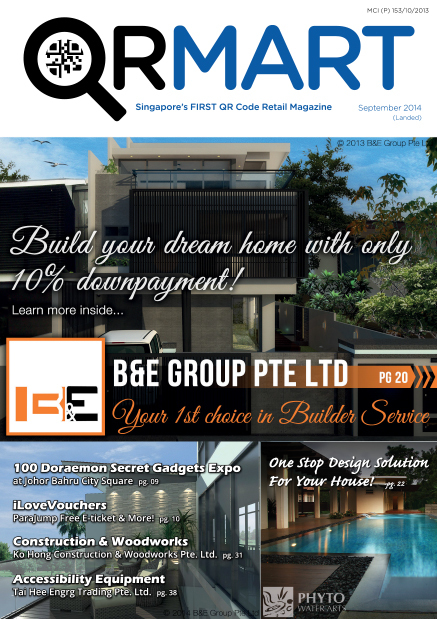 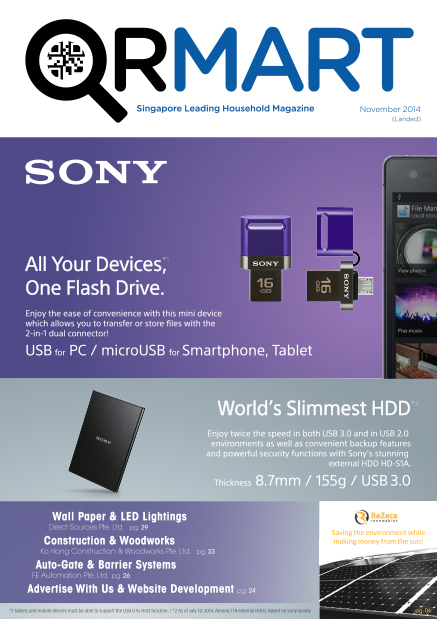 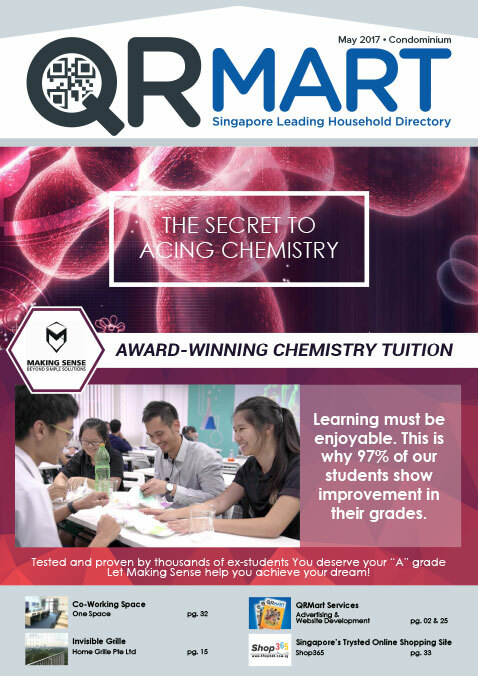 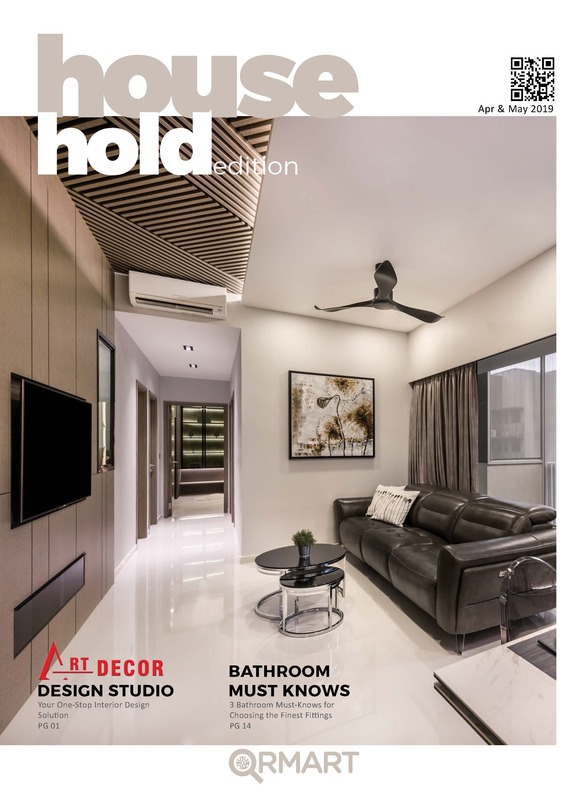 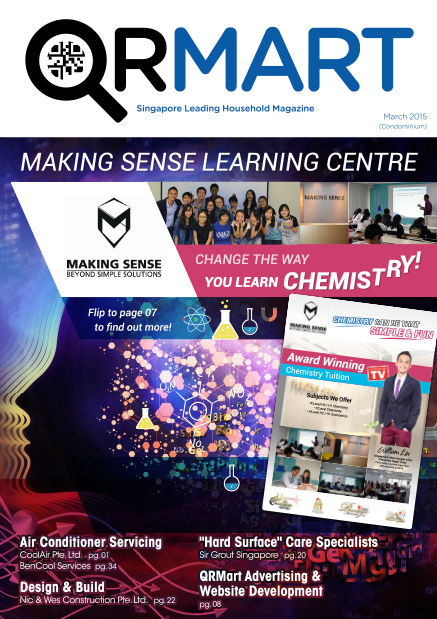 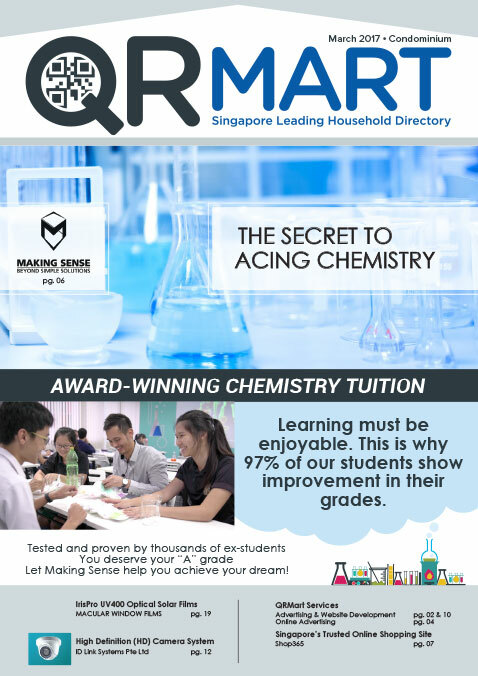 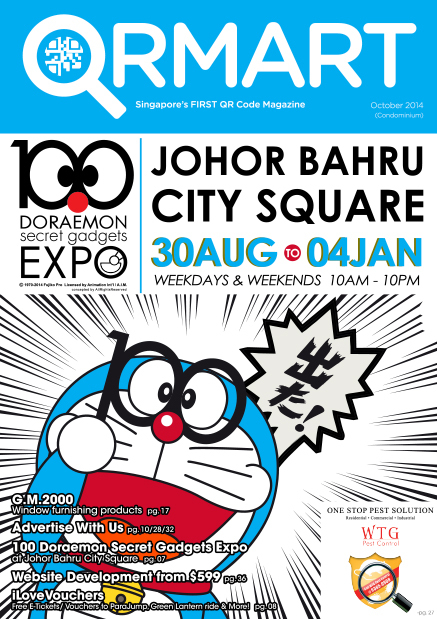 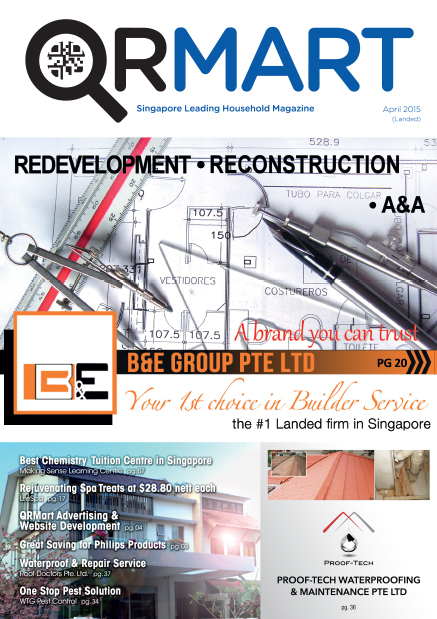 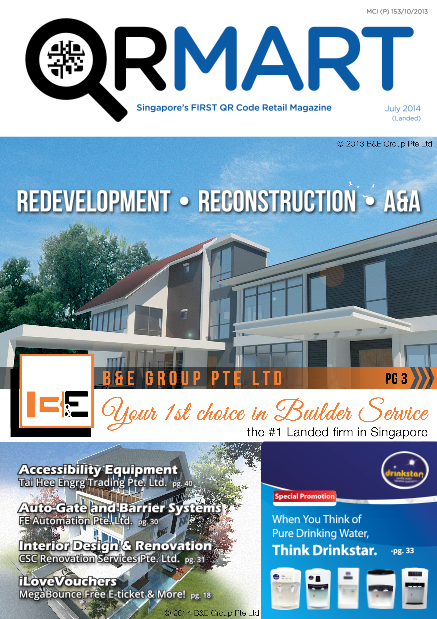 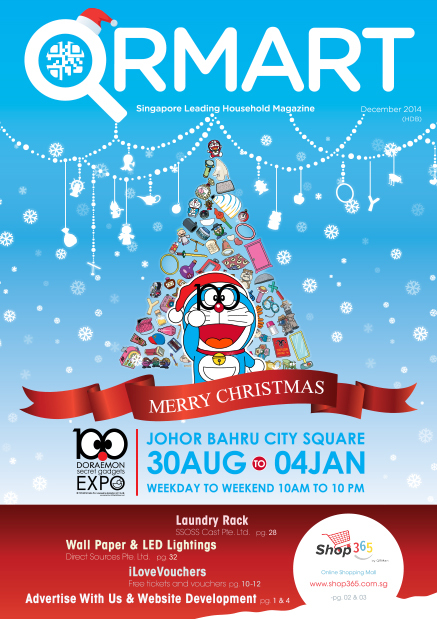 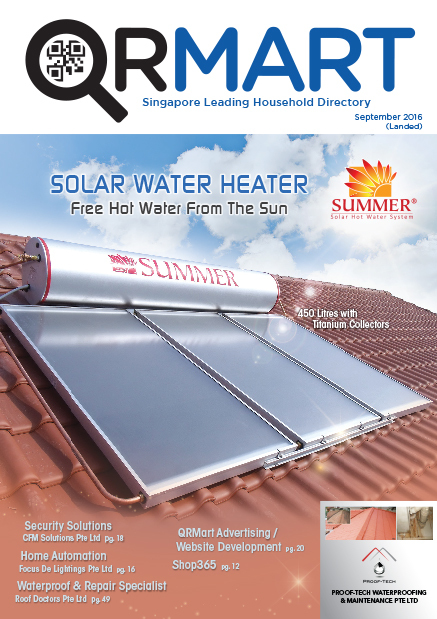 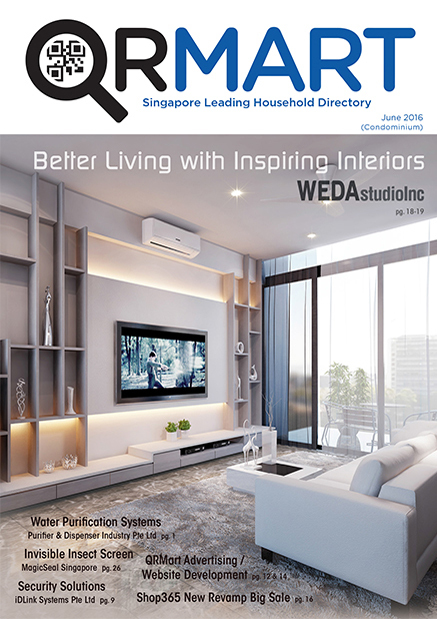 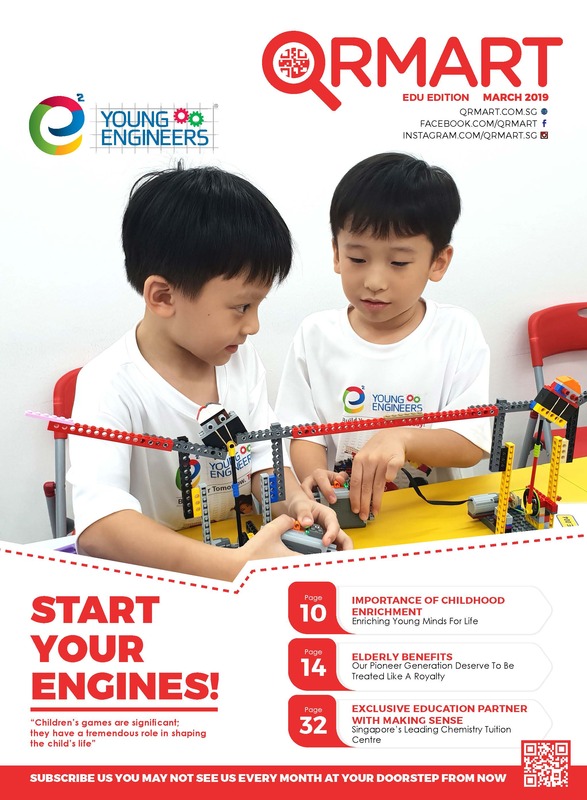 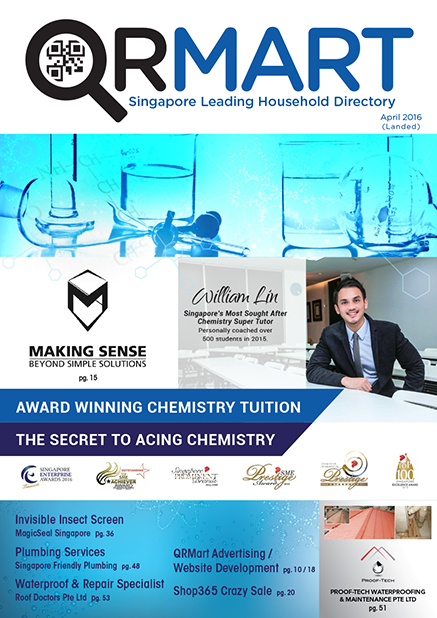 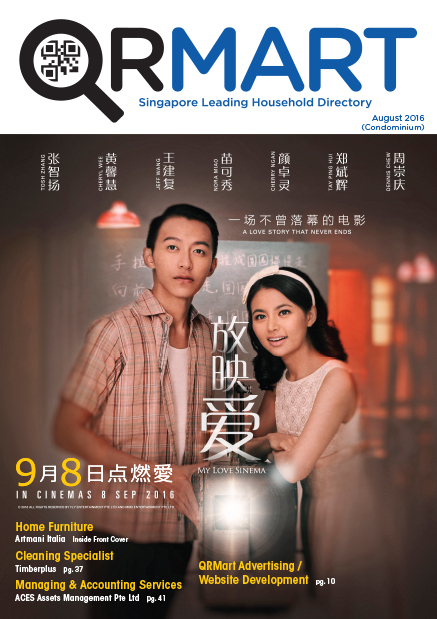 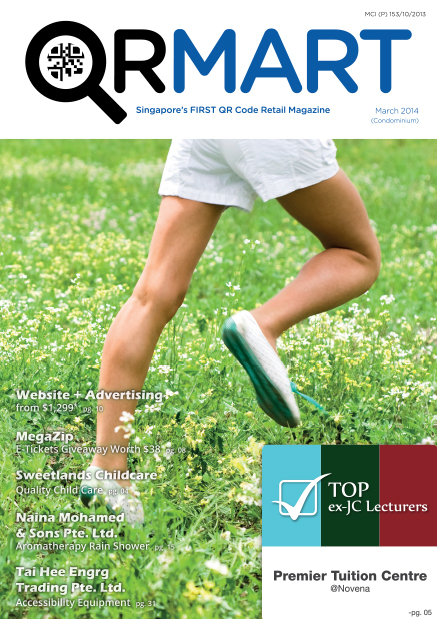 Our latest issue has been released! 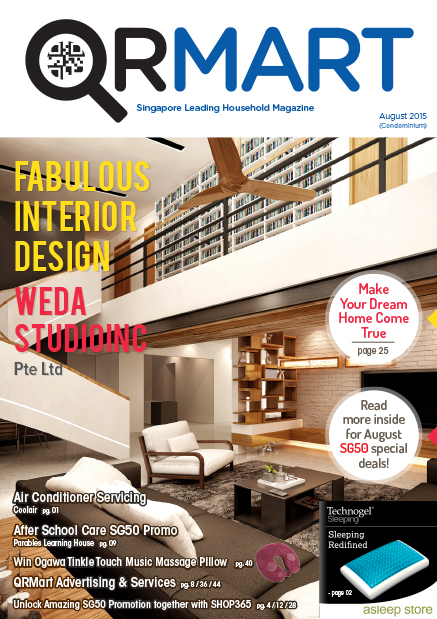 Get to read the content inside today!